Much of our daily life is spent taking part in various types of what we might call "political" procedures. 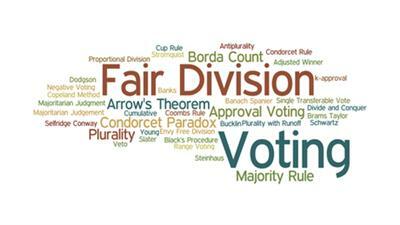 Examples range from voting in a national election to deliberating with others in small committees. 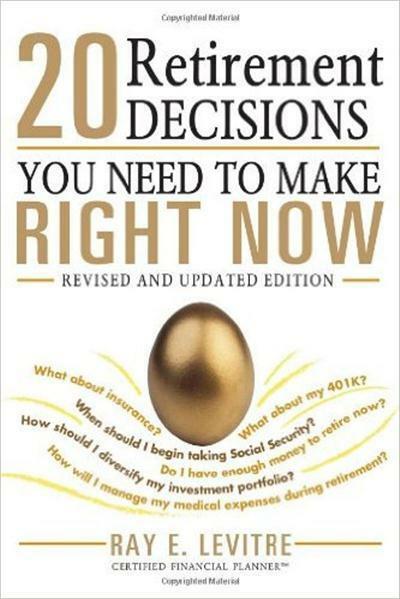 Many interesting philosophical and mathematical issues arise when we carefully examine our group decision-making processes. 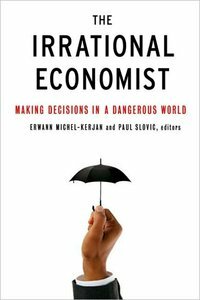 Erwann Michel-Kerjan, Paul Slovic, "The Irrational Economist: Making Decisions in a Dangerous World"